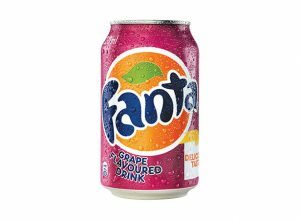 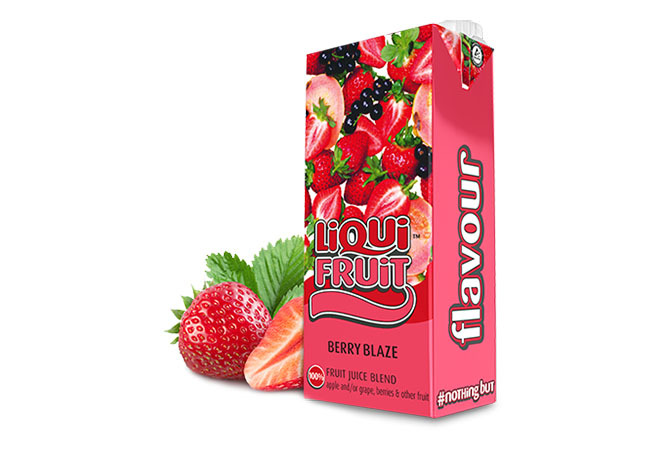 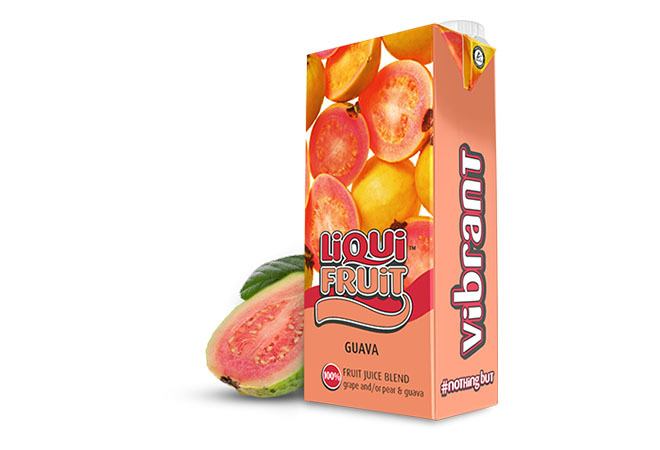 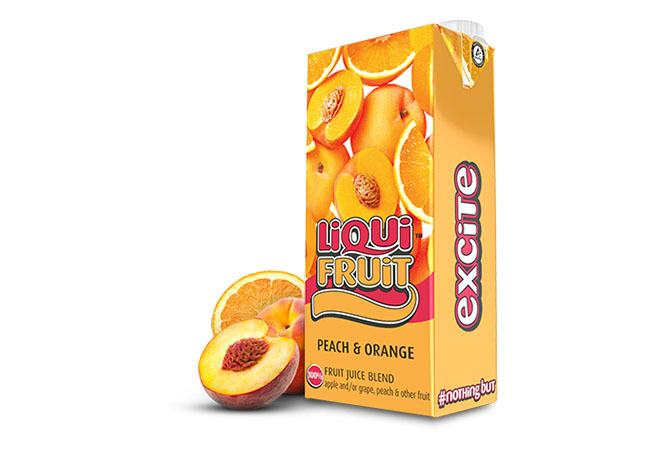 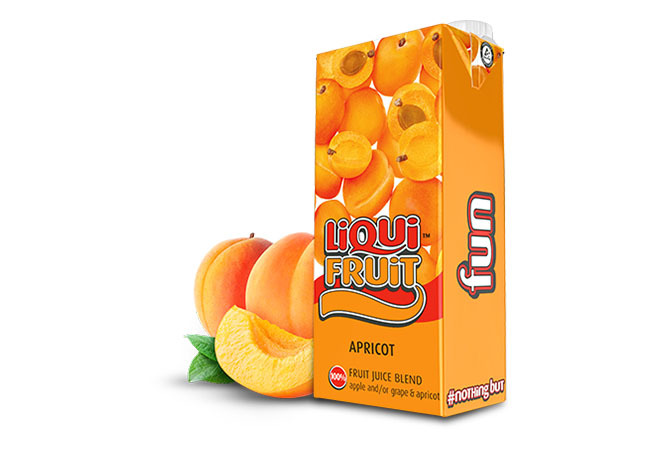 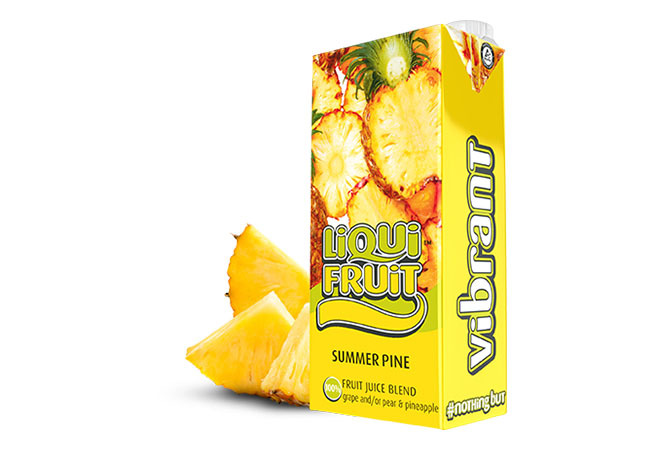 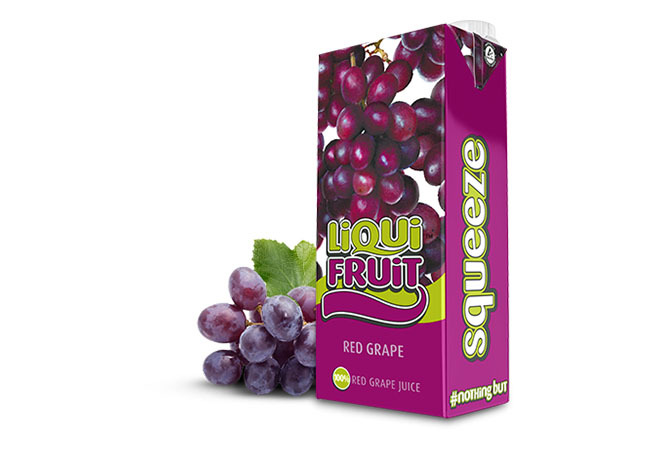 Liqui-Fruit Drinks are natural, fizz-free and 100% thirst-quenching. 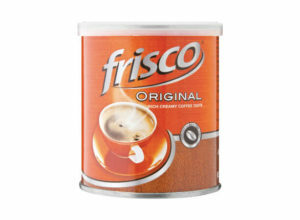 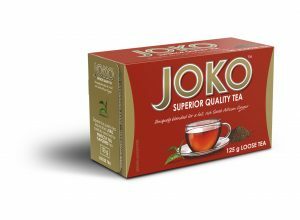 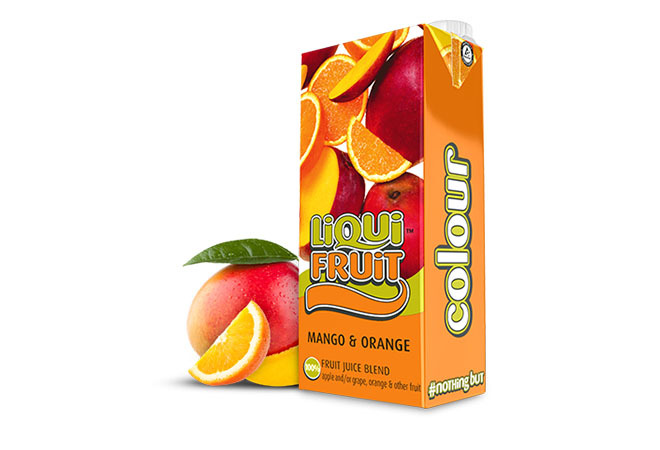 All of the fruit that goes into making the juice, is grown in their orchard, before being washed, sorted and mechanically pressed to preserve the best flavour in cartons. 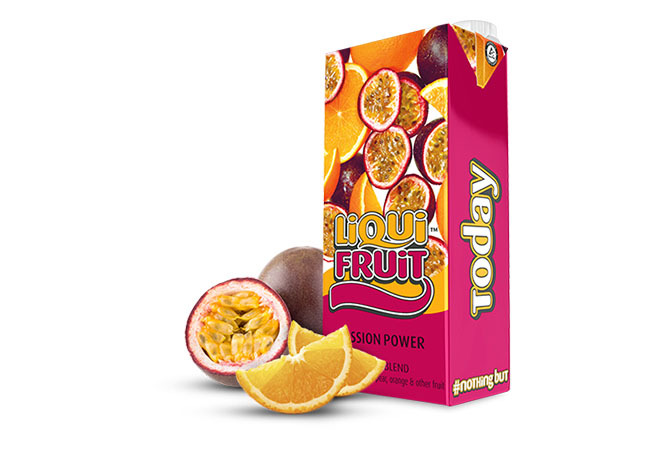 Furthermore, the Liqui-Fruit Drinks contain no preservatives and have no added sugar. 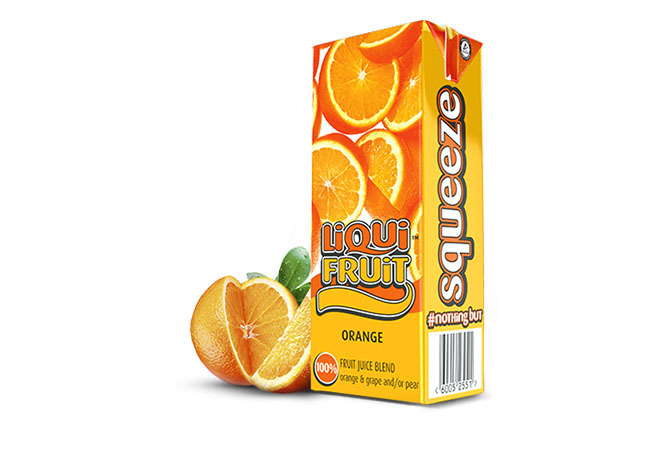 Fancy a cocktail? 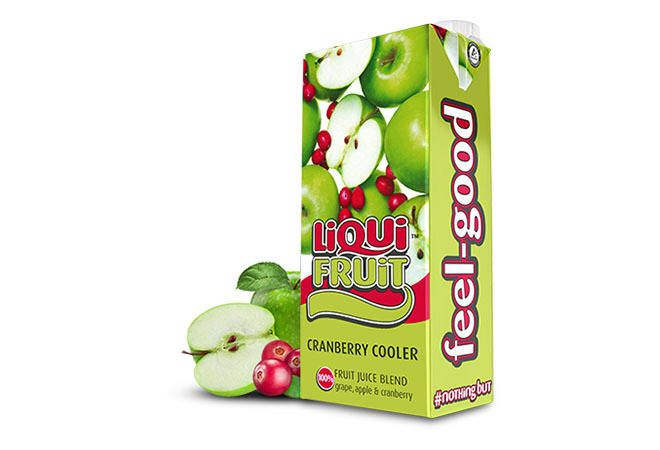 Why not try this Cranberry Cooler recipe? 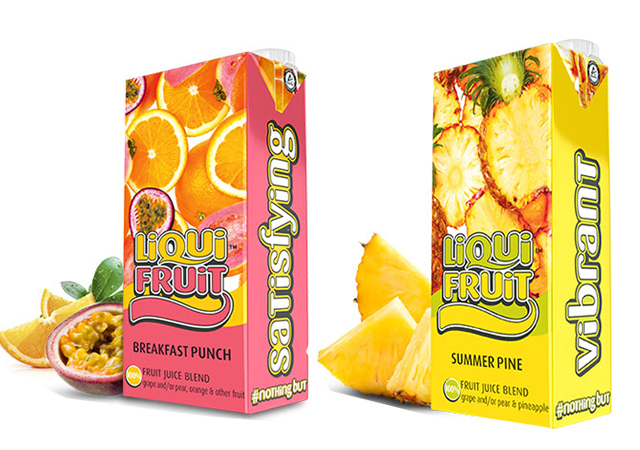 Because they’re only mocktails, they’re suitable for the whole family. 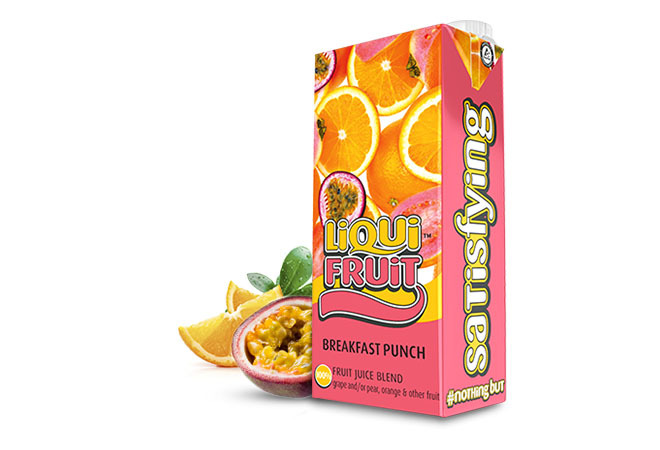 Start by adding all of the juice and ginger beer together in a shaker. Mix together and add the ice. 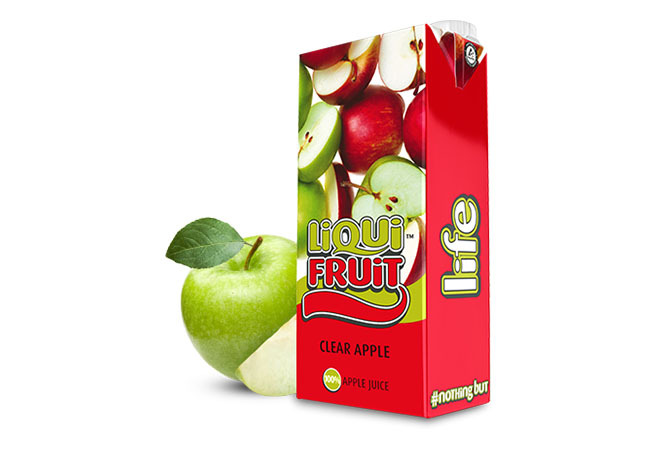 Give it a few shakes and pour it into martini glasses.